Recently in football, racism on the field of play has been in the news following a number of high profile stars being involved. John Terry and Luis Suarez are prime examples of talented footballers that have had their reputations tarnished through the allegations of using racist remarks, but not enough is being done at grassroots level to stop these problems in the first place. 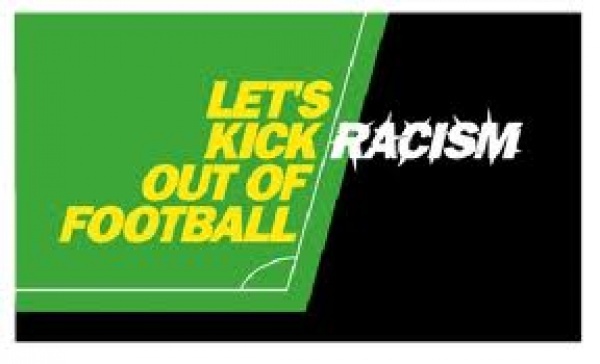 A campaign was set up in the 1990s called “Kick It Out” to stop and educate people in football about racism to give fans of football the chance to have equal opportunities and be able to watch football without the fear of this problem. They also work with children in diverse communities to use football as a way of bringing people of different backgrounds together without racial tension between them. The anti-discrimination videos and irregular football training their campaign delivers works well, but is it really enough to help children in today’s society change their views? The funding for the project is split between The Premier League, Player’s Football Association (PFA) and The Football Association (FA) who pay £110,000 each to the “Kick It Out” campaign every year which provide the majority of the funding as their budget for the 2010/2011 season was £453,913. In my opinion this is a measly amount compared to the huge sums of money involved within one of the most watched and played sports in the world. At the start of the 2013/ 2014 season new domestic and overseas TV deals will begin that is said to worth £3 billion, so there is no reason why a small percentage of this could go towards campaign aiming to make the game better for everyone within football; it would lose little and gain a lot. Also, the team that finishes bottom of the Premiership in May 2014 will earn more prize money than Manchester City did in 2012 for becoming Premiership Champions. So why can’t The Premier League introduce a rule stating all clubs must use a small percentage of the new prize money to fund these sort of initiatives trying to put football in a new light? 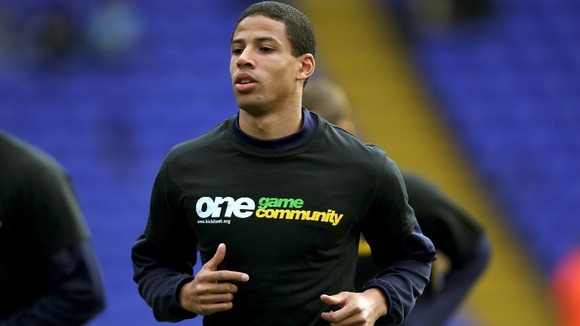 Another way of raising more money from the game for football charities that educate about racism would be to set up a membership that all footballers earning over a certain amount must apply for where one per cent of their wage is given to these initiatives so that even more money will be used to improve the state of the game. I know most Birmingham City fans would be delighted to see a small percentage of a certain Serbian striker’s wage used to improve the reputation of the game in this way! They could also be encouraged to set up their own initiatives to try and fund them with the money used for this membership scheme. Not only would the new initiatives enable to game to become more ethical, but players without future careers ideas have projects to keep working on to keep them busy rather than joining the worrying number of former pros that battle with depression following their retirement. With the city of Birmingham being one of the most multi- cultural areas in the country I feel that this issue is subject very close to the heart of all Birmingham supporters. With the Zulus being the only football gang with members from all backgrounds, the firm sent out a message that showed all that it was and always will be socially acceptable to mix with people from all walks of life. Despite the unlawful way of going about it, the same message can be told to young children just starting their football careers. Football isn’t about who is playing or what colour someone’s skin is but about playing for the enjoyment and love of the game. This article in today’s Daily Mirror shows there is a long way to go. Agree this is an important issue and more needs to be done.